Naval Studio – Superyachts News, Luxury Yachts, Charter & Yachts for Sale. 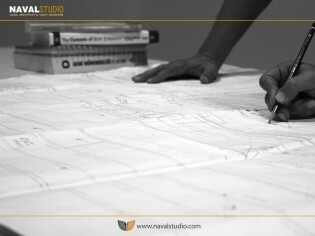 Naval Studio was established in 2008 as a designing and engineering office. Specializing in a broad spectrum of sail and motor yacht design, project management and consultancy, Naval Studio provides the latest technology and flexible end-to-end customized solutions. Our expertise in naval architecture and design includes award winning yacht projects made of steel, wood and aluminum, measuring from 8 to 61 m in length. Currently the team is composed of talented naval architects, yacht designers and engineers, all of whom have access to the latest technology available.